Synology is one of the most successful NAS vendors. They grew from an SOHO niche player to a beast it is today. It all started with a small NAS for home use. Now they evolved and offer products for home, SMB, and even Enterprise products. Reason for a success is an incredibly useful operating system which powers their devices called DSM – Disk Station Manager. It is made by really smart people who have a vision. 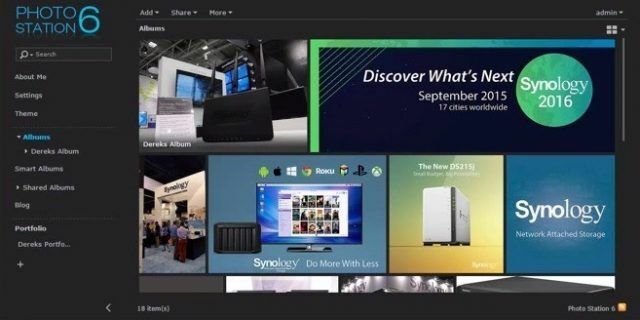 At Synology September live event, a new DSM version 6 was presented to the public. Now, 6 months later, the biggest release is at the RC stage and will soon be released. When DSM 5.2 release went live, over 1.5 million installs were made in the first 2 weeks. With the DSM 6, Synology have changed the way they release a new version. First, they released beta 1, after which, they released beta 2, then, beta 3 followed, 2 months after the beta we have RC (release candidate) and after that a final release. Why such approach is so great is that they can fix more bugs as there are many users testing new software at home or in the office. In addition, they use QualysGuard vulnerability scan service to scan every release to make sure that the software matches best practices and does not include potential threats made in the development cycle. Having more exposure in the enterprise as well, requires a mature approach. Modularisation DSM 6 will feature modularization in order to enhance stability, speed up the system, faster updates, no need to upgrade complete OS, OS is leaner and faster which leads to less reboots. Accessibility Enhancements I have seen Accessibility becoming a trend in 2015. Finally, more and more products and companies have started to improve accessibility for blind and visually impaired users. BTRFS and Enterprise storage BTRFS will be available for XS, XS+ and devices with a 4 core CPU. The main advantage of BTFS is that it’s much more flexible, it features a full quota support, is more reliable with built-in data Checksum and is more protective with shared Folder Snapshot and Flexible Restore. BTRFS Compression compresses each file in BTRFS volume’s shared folder and is ideal for plain text such as text files, Office documents, Source code, web pages, etc… where you can expect space savings with compression of about 30%. Improved SSD Caching DSM 6 will improve SSD caching and make it possible for Administrators to add up to 12 SSD drives to optimize performance in a mixed SSD and HDD environment. Mail server will be a totally new experience called Mailplus server focusing on reliability, security, and privacy. Mobile experience will be a perfect match for a private cloud. It will feature a High availability with Active-Active structure, load balancing and Advanced Spam filtering through CJK implementation. New mail server will also feature a mobile responsive interface for mobile devices. Let’s take a look at the most exciting improvements for the enterprise. Trust me, there are so many new or improved features it’s hard to list them all. Synology Hyper Backup, new name, in the past it was called Backup & Restore but with improvements, it deserves a new name. Hyper Backup has extended support for public cloud. 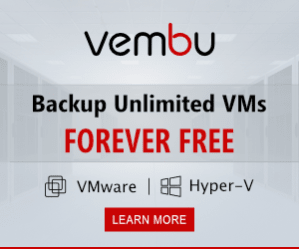 In addition, it features multi-version backup which can reduce a backup storage space or improve reliability with off-site backup. You can use local shared storage but cloud services such as S3 or Azure will make your decision easier. You can save up to 65.535 versions of data and rotate backups with Smart Recycle. This feature is especially handy for NAS server being used as file servers. With features like this, you don’t need to use 3rd party backup as you can restore individual files automatically from Synology. Application for browsing the backup has been improved, you can start it from the File station, very similar to shadow copy in Windows. You can also encrypt important files before you send them to a remote location. 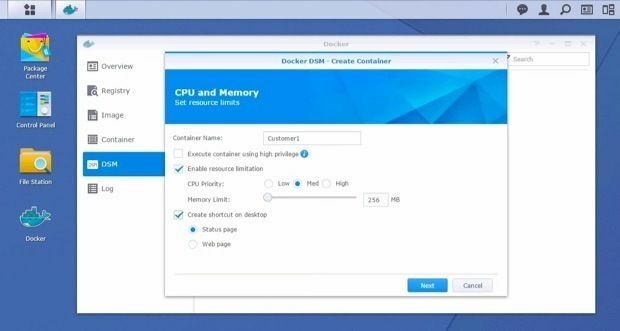 DSM 6 will feature virtualization and Multi-Tenancy. You will be run multiple DSM instances and offer it your clients.The solution is on par with Public cloud offered by other vendors. One scenario where Virtual DSM makes a lot of sense is Live migration of workloads to another Synology NAS. Even if you will have file operations running like copying files to a folder the operation won’t be interrupted. Also, if you will want to migrate one device to another, virtualization will make migration possible without interruption. Snapshot & Replication like the name implies is a feature already used by the great names in Storage industry like NetApp. With DSM version 6, you can take a snapshot of a shared folder, virtual machines and even iSCSI LUN’s and Docker DSM and send them to a remote location for disaster recovery or you can use them just in case something happens and you need to restore data quickly. 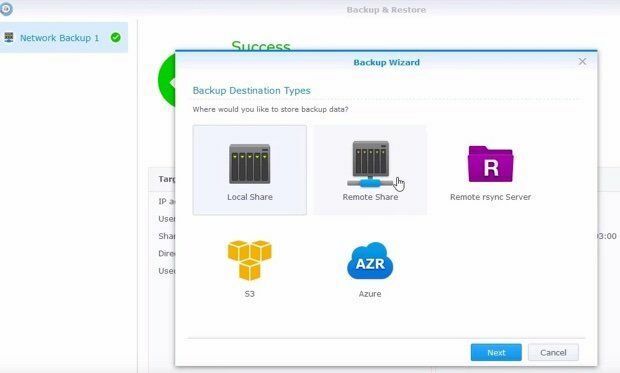 It should be mentioned that VMware Site Recovery Manager is now supported meaning that you can start disaster recovery directly from vCenter which is a great benefit for the enterprises using VMware infrastructure..
Synology features Btrfs file system in a business series of NAS devices. Btrfs filesystem is a next generation file system in Linux which supports some of the advanced features used by Synology like snapshots and compression. 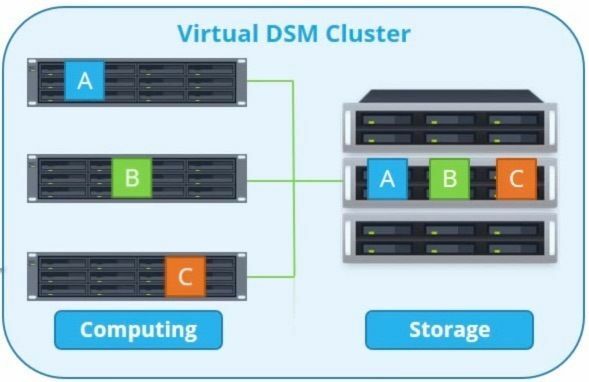 Now, the major improvement in DSM 6 is that it can be virtualized. If you wonder why, I can admit I was thinking the same thing for a moment. From my experience, having an option to virtualize DSM is great when you want to add additional features. You could also be running a Multi-Tenant Environment where you could offer virtualized DSM instance to your customers. You can also run multiple version of DSM at the same time either as a Virtual instance or as a Docker instance and you can choose how many resource you will dedicate to each virtual DSM. MSP will be able to sell virtual instances of DSM. And IT teams will be able to provide a separate DSM to each department. 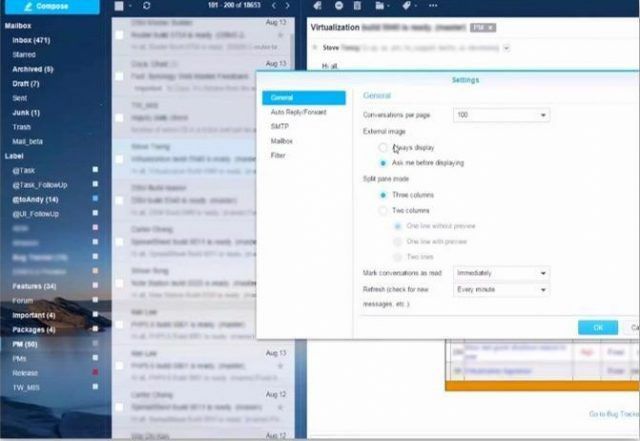 Looking at improvements in Mail server application, Note Station and new application called SpreadSheet, I can see a great potential in the future when Synology adds additional cloud apps. Some of the problems new solution will solve is Live migration, Scalability, reduced maintenance, reduced hardware cost and increased security along with the Private cloud. Security is also a topic which received a lot of improvements. In addition to source code audit, DSM supports using multiple SSL certificates, has a working integration for Let’s Encrypt registrar and features Intrusion Detection System. Mail application received a major update. It’s a new application called MailPlus and MailPlus server. MailPlus server will include 5 free mail accounts and Synology promised that you will be able to upgrade with a flexible licensing, hopefully, additional mail accounts will be also affordable. 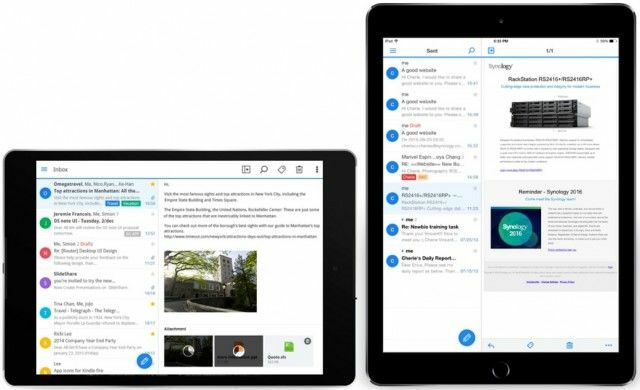 Mail client has also support for iOS and Android operating Systems. 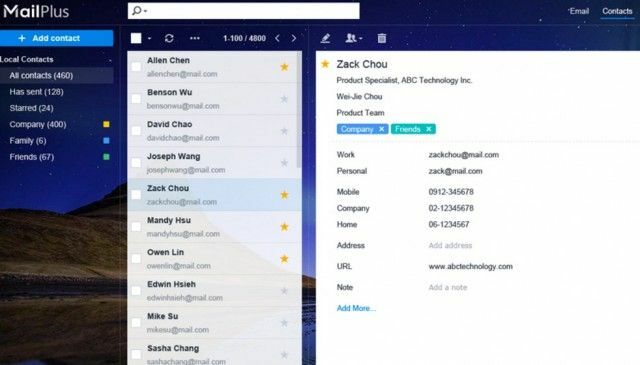 It features swipe gestures to make it easier to use MailPlus on the mobile devices. MailPlus server application will also feature automatically updated spam lists to prevent spam reaching your inbox. 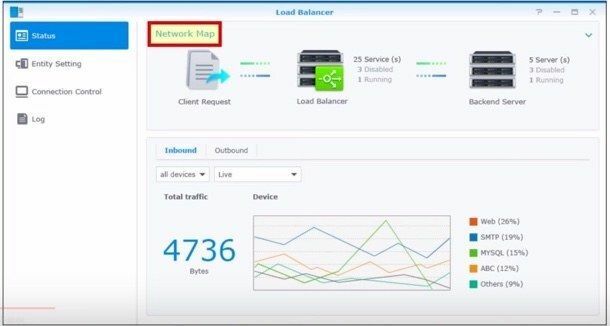 By using two Synology NAS devices in High Availability mode, you can ensure that mail is up and running in your office for the fraction of the cost of commercial vendors (remember, you will be able to rent your own DSM instance as well running in data centers for improved reliability). You will be able to control DS Audio (control playlist and playback) and DS note (view notes and todo list). Future enhancements will add support for additional applications. 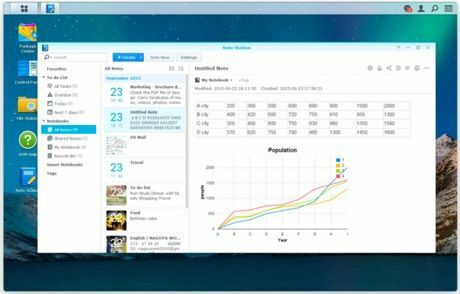 SpreadSheet is a new application available on Synology. Like the name applies it’s a spreadsheet application like Microsoft Excel or LibreOffice Write but is web based and is very similar in looks to Google Apps. You can share, collaborate and tag your documents. Best of all, communication is encrypted and you can review your revision history. Have you heard of Evernote? 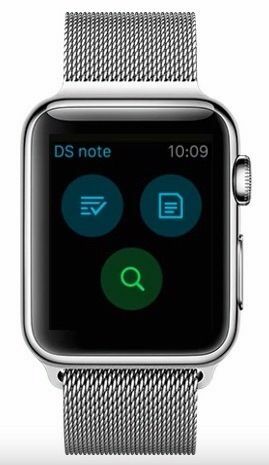 It’s a pretty awesome note taking application. What if you could have something similar on you Synology box? First iteration of Note Station was just a basic note application. On DSM version 6 it matured to a useful application you can use as a serious alternative for all note taking applications you may use. By using an offline Note Station app from the Chrome Web Store you start editing your notes you when you are disconnected from the network. Once you restore a connection, notes will sync back to the Synology. Note Station supports inserting data in a table, give you an option to create charts. It also gives you a presentation mode which you can use when presenting ideas to your team. Todo lists, Smart notebooks, Attachments search and Gmail integration so that you can save important information right from the Gmail to Synology Note Station. 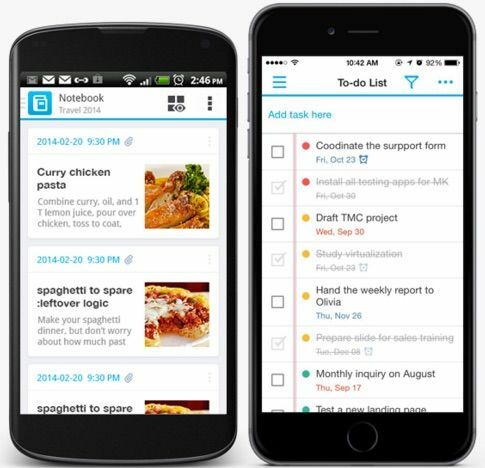 Tip of the iceberg are applications from iOS and Android, making mobile experience perfect. Both Video Station and Photo Station received an extensive upgrade. Video Station received multiple usability improvements. 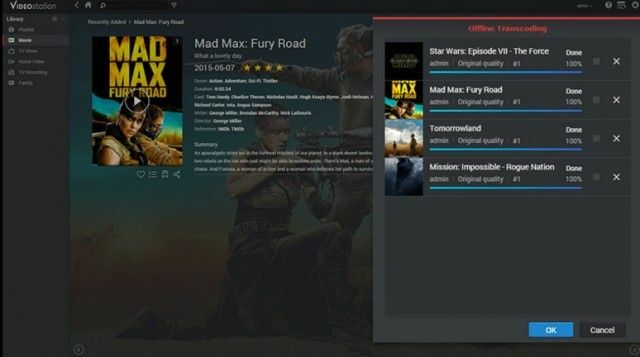 For example recently added movies with high ratings will get listed on the homepage top area inside the banner so that you can easily select the best films straight away. You can manage you video collection easily with the on-screen buttons and play videos in one click. Video Station also features offline transcoding and better Chromecast support. Photo Station has an option to automatically add watermark thumbnails to your pictures. Interestingly, Photo Station features popular CMS integration. That means that you can integrate your photo library with WordPress, Joomla and Drupal by installing a plugin. Photo Station also features Active Directory integration which makes it possible to restrict content based on Active Directory group membership. If you are a lucky owner of Apple TV, you can install DS Video app and view movies in your Synology library on your TV screen. Cloud Station is also improved in DSM version 6. Cloud Station 4 features a new desktop client and improved performance. You can set up subfolder syncing, rather than syncing a complete folder. You can also select several folders. Now you can save up to 32 file versions making a document recovery even better. And for business owners, you can set up a one-way sync with ability to automatically update only the files that were changed. 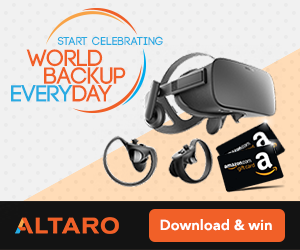 There is also a new backup application called Cloud Station Backup, built for Windows and Mac OSX which offers an intuitive way to backup your computer. Cloud Sync also offers integration with 3rd party cloud vendors where you can send your files for off-site backup. I moved from a mac mini server to synology nas because i needed more space. I never used to worry about backups as Time Machine ran seemlessly in the background. Now I am lumbered with hyper backup , which is so, so unreliable. Some days it works and other its does not. Discs are forever having to be reformatted because they get corrupted and we have to start over again. I run about 4 different back up disc with the hope I might have one that works if i need it. The system is total crap, I hate it!